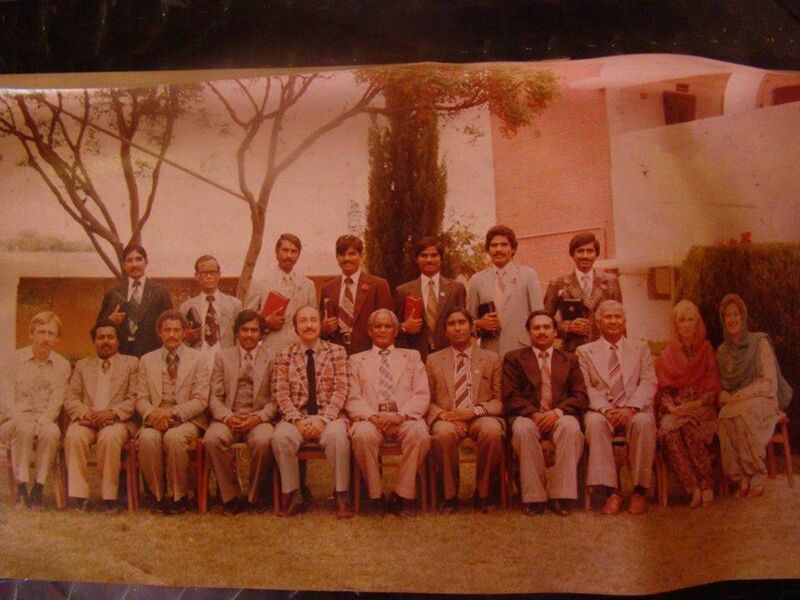 Our Pakistani friends give sacrificially and generously. We invite you also to contribute through one of our international partners. 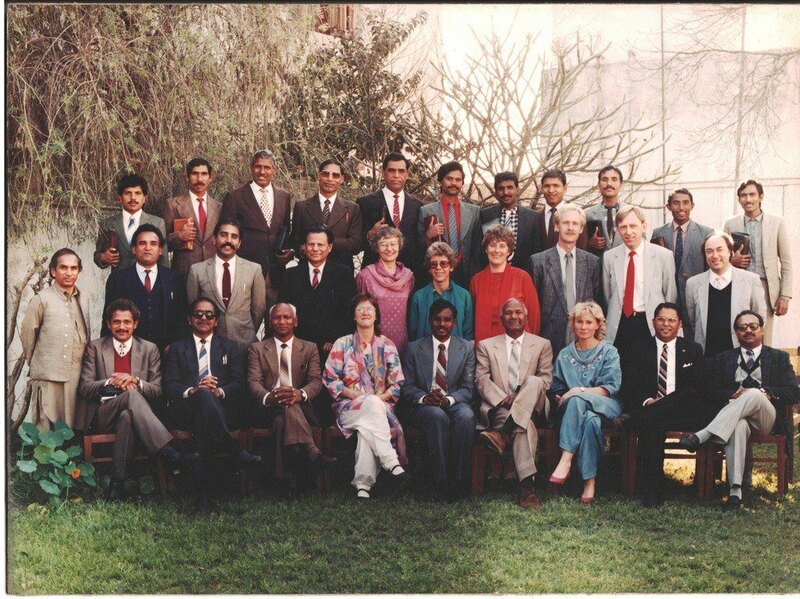 Training men and women for service in Pakistan since 1967! Ritma is a gifted theology student, who graduated in 2016. Her vision is "to teach theology in FGA Bible College and to the Pakistani Church, to equip common Christians to answer questions about their faith fearlessly and with complete understanding." 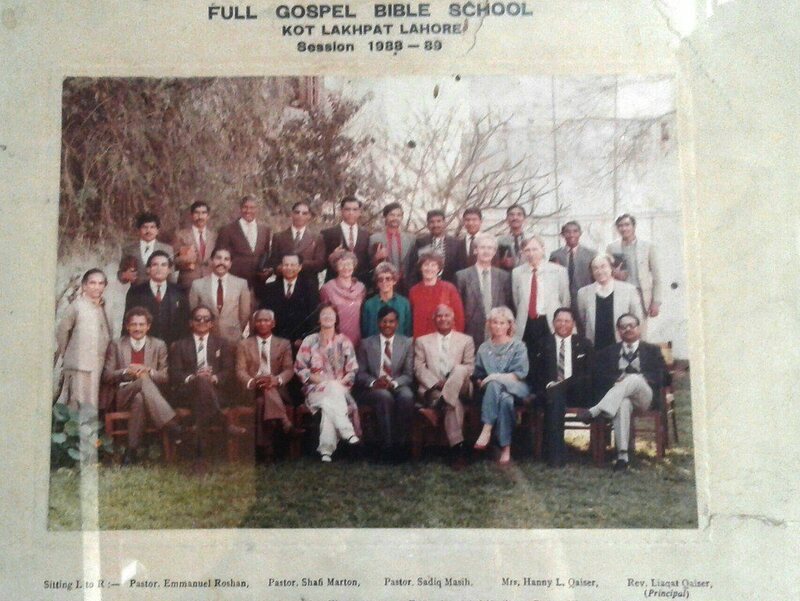 FGA Bible College is the oldest and largest evangelical Bible College in the Pentecostal-Charismatic tradition in Pakistan, with students from various church backgrounds. 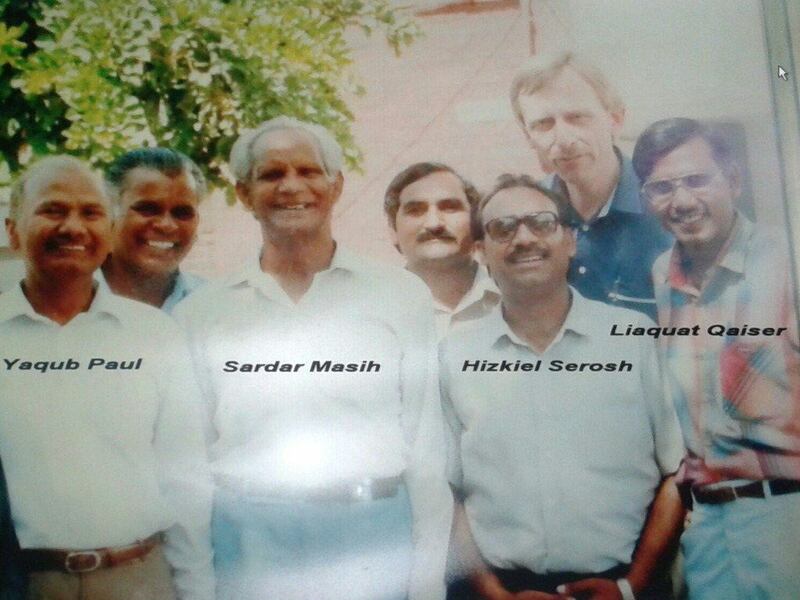 We have been training church planters and indigenous missionaries since our founding in 1967 by Swedish missionary Rev. Kjell Sjoberg. We are celebrating God's faithfulness to us for over 50 years. Copyrights © 2019, Full Gospel Assemblies Bible College.